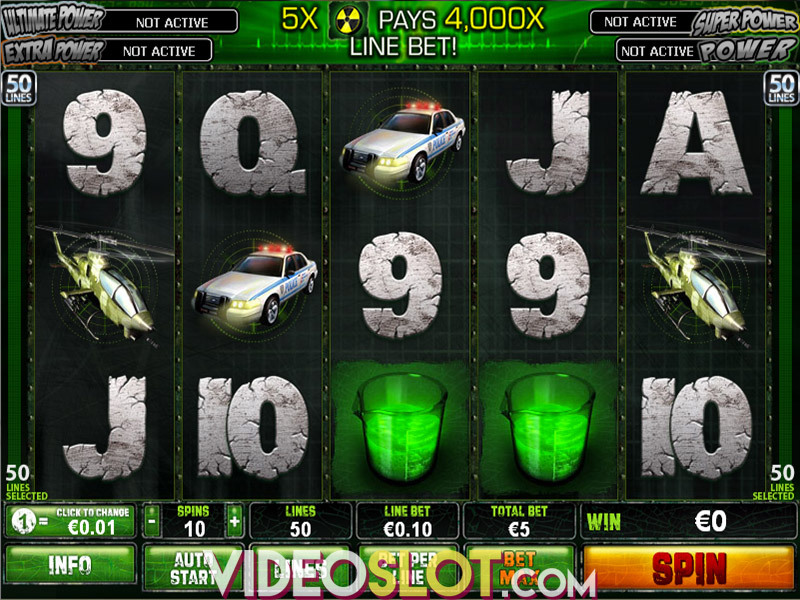 Flying over Metropolis has never been as much fun as in this video slot game, which is more than a decent successor of the Playtech’s Superman: The Movie slot. Superman II features the same characters but now our superhero is back in action with his helpers fighting general Zod and his evil crew. Superman II is a 5 reel and 3 row slot game, and has 25 fixed paylines where you will be fighting against the villains who are trying to take over the planet and of course earn some cash in the course of that fight. 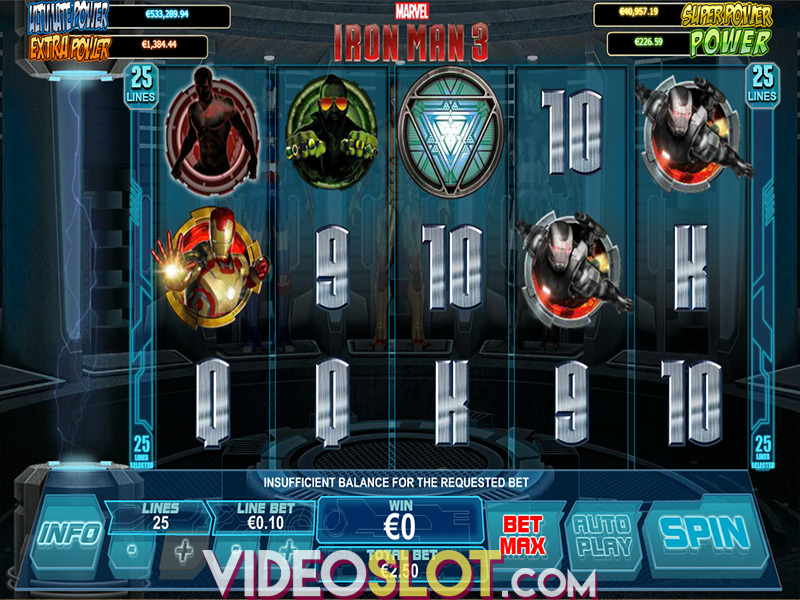 Depending on the player’s affinity, the slot gives you an option to bet from $0.01 up to $1.00, allowing you the maximum of $25.00 for a total bet per spin. The symbols that you will love the most are of course associated with the theme and include kryptonite, Clark Kent’s glasses, Ursa, Otis, notorious general Zod, Lois Lane and Superman himself. Symbols of lower value are A, K, Q and J playing cards, while the Superman’s “S” represents a Wild icon which is to be triggered randomly during the base game and can substitute all symbols except the Scatter that is represented by a Daily Planet bonus icon. The Scatter only appears on odd reels. 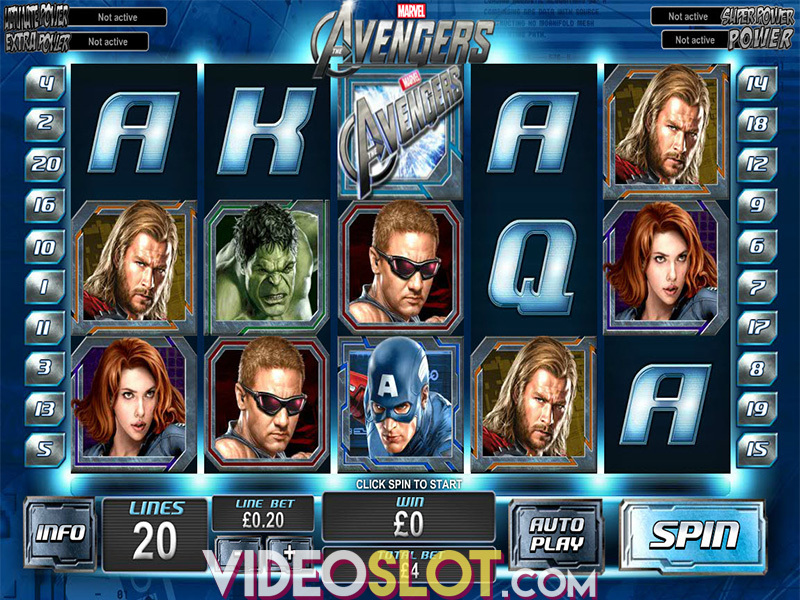 As you could guess, there are no superheroes without special powers, as well as there is no great slot without a rewarding bonus to follow the theme and the game. Daily Planet Headline is the bonus that you are looking for in this battle, but we might disappoint you since this feature will not be awarded randomly, but it will be triggered by placing at least 3 Scatters on the reels regardless of their position. After landing these symbols on the reels you will be given a “stop” button to challenge your luck one more time and choose one out of five available bonuses. Those five different features include Battle for Metropolis, Phantom Zone, X-ray Vision, Skyline Fight and Lois and Clark Bonus feature. These features make the game more appealing for players, regardless their experience, and award them with many free games, credits and different prizes that will make a battle more confident and cash flow more intensive. If you decide to immerse yourself into the timeless fight of one of the greatest heroes of all time through Superman 2 slot game, make sure you are ready to encounter some intensive feelings followed with great graphics, sound effects and features that will cheer you and further improve your winning chances. On the other hand, if you are pursuing a bumper payout, you should increase your stake and wait for the luck to award you with one out of four jackpots available in this slot, which can strike at random. Put your luck to the test again, and choose the icon to win Mini, Minor, Major or Grand Jackpot that Superman II slot has to offer. Where to Play Superman 2?